As a mom who's trying all her might to be the best for her family, I find time to cook for them. 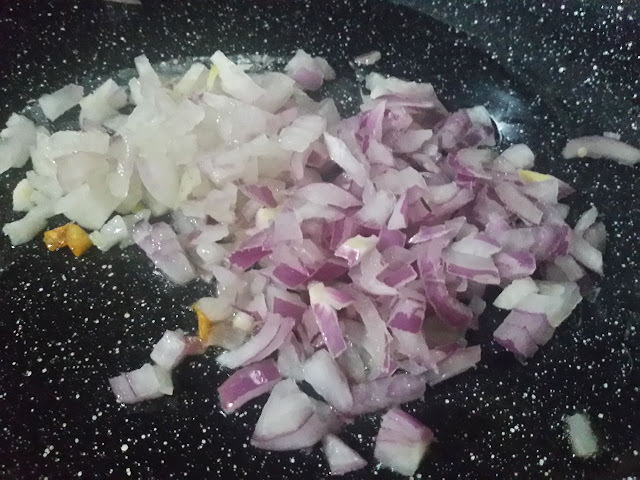 My hands are always full most of the time because of work, caring for the baby, caring for myself too (due to CS delivery), and because of the blog, so preparing home-cooked meals can be quite challenging for me. But I love to cook on weekends and on special occasions. 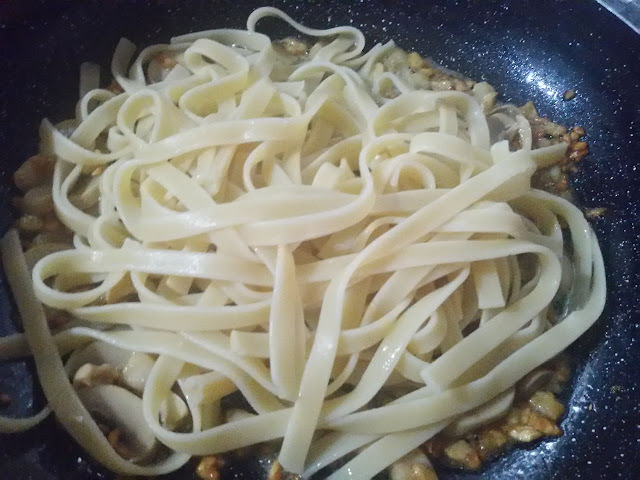 So being the "Ilaw ng Tahanan" that I am, I need to be more creative in time management and look for easy-to-cook recipes that are still both healthy and delicious. 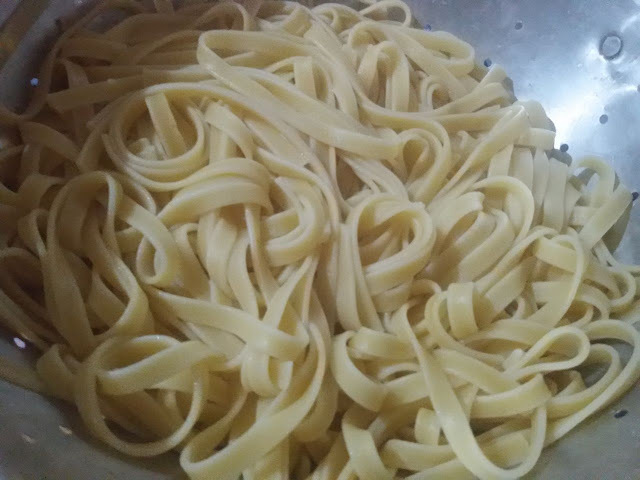 I love pasta and so does my kids! 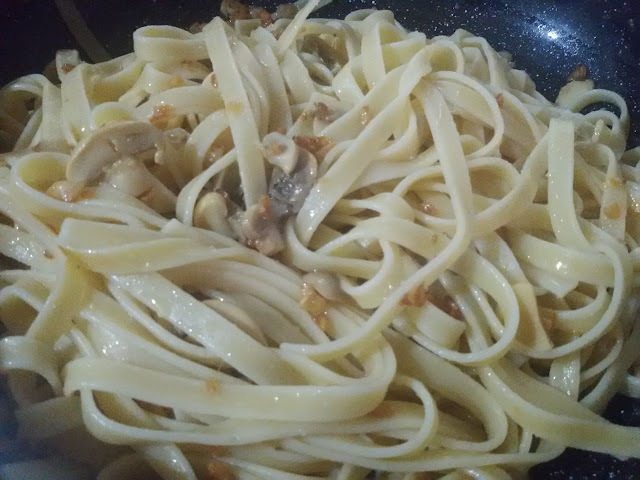 So I whipped up not only one, but two pasta dishes one day in less than 30 minutes! 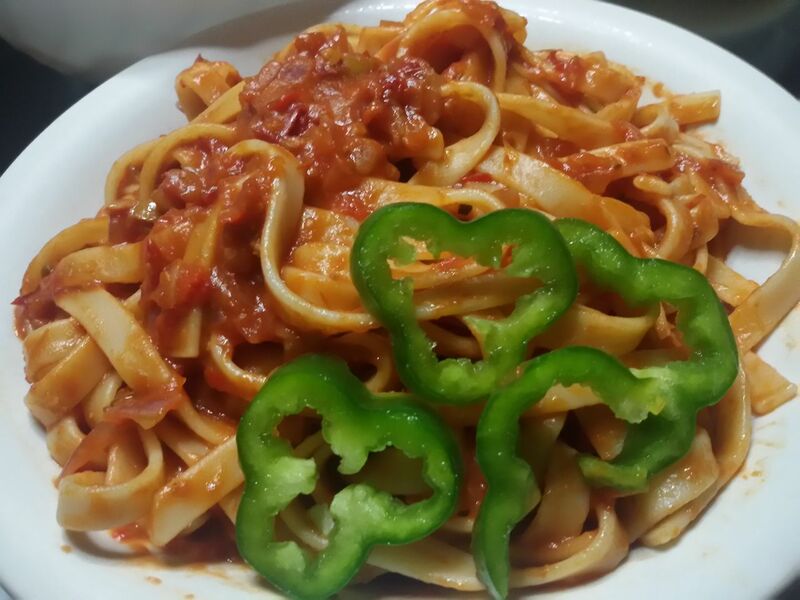 I recently got that quick to cook "healthy" choice of pasta from Doña Elena's Al Dente Pasta Eccelente. Why is this healthier than other pasta? It's made from 100% Durum Wheat Semolina making it higher in protein and fiber content, and less starchy than the ordinary wheat flour pasta. It's perfect for those who need to be selective in food intake for health and wellness' sake. 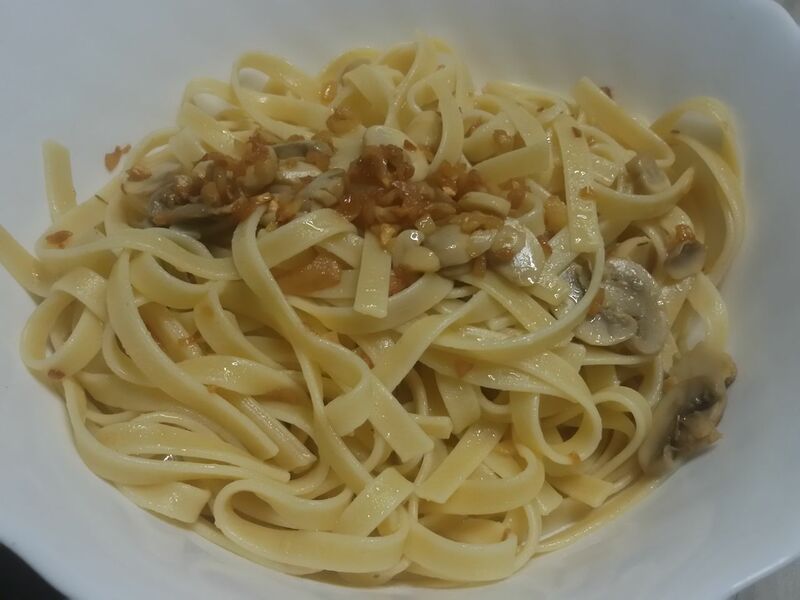 Let me share my simple Aglio Olio recipe which your kids will love, even without meat! Believe it or not, you could make this pasta dish in 15 minutes! 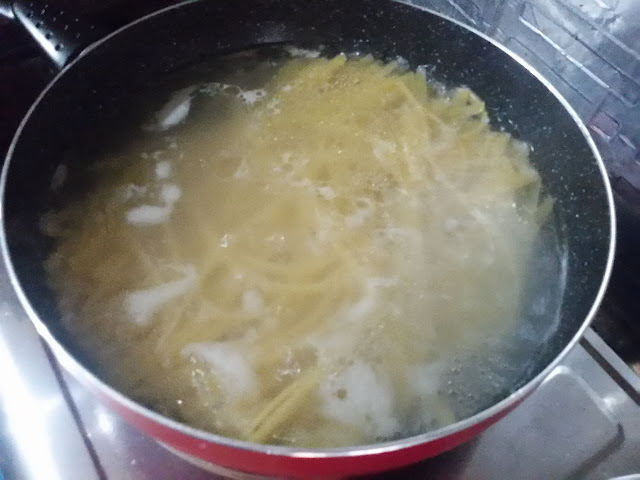 Drain the pasta noodles then set aside. 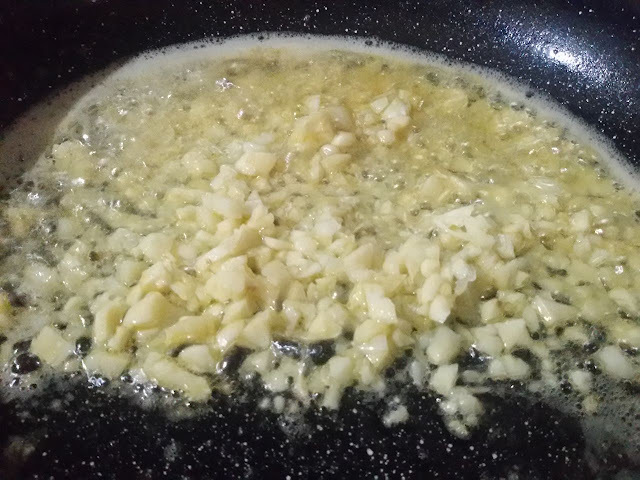 In a separate pan, heat the olive oil, add butter, then sautee the chopped garlic until golden brown. 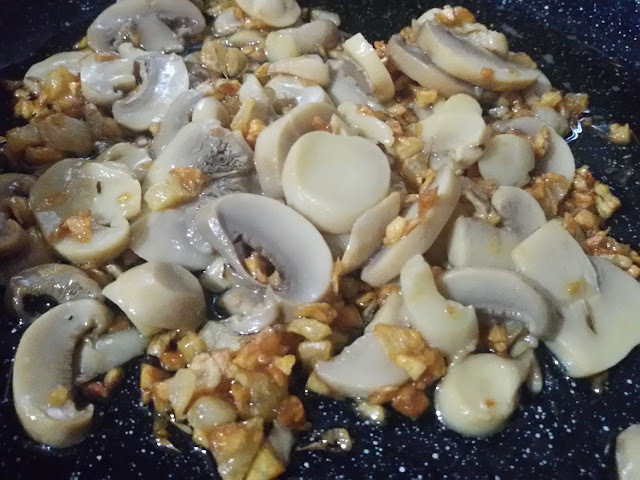 Add the mushroom slices into the the pan. Add salt and pepper to taste. 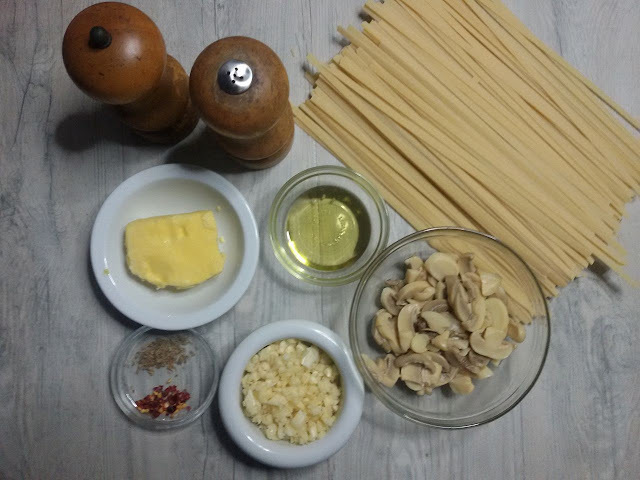 Then add the drained Doña Elena's Al Dente Pasta Eccelente Fettuccini little by little. Mix very well until pasta is covered with right combination of olive oil, garlic and mushrooms. Serve hot to your family! You may add chili flakes to spice it a bit. This dish serves 4-5 people. Heat the olive oil in a pan then sautee onion, then garlic until golden brown. Add the can of Tomato and Thyme spaghetti/pasta sauce, then sprinkle with thyme. 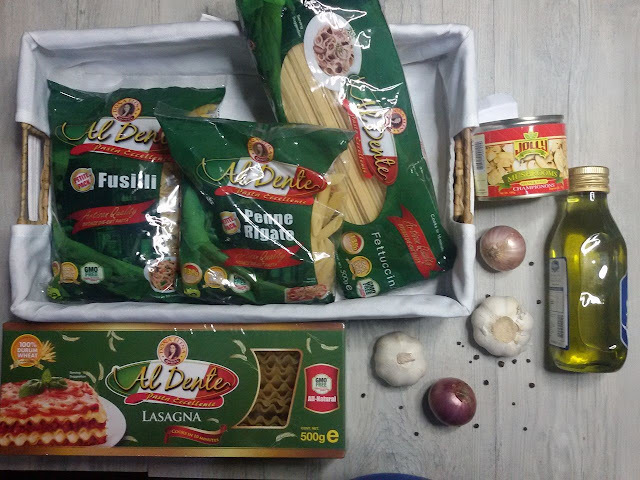 Mix all ingredients, then add the remaining cooked Doña Elena's Al Dente Pasta Eccelente Fetuccini into the pan. Mix well. Garnish with sliced bell pepper or add cheese if you desire. Serves 4-5 people. So there you have it loves! 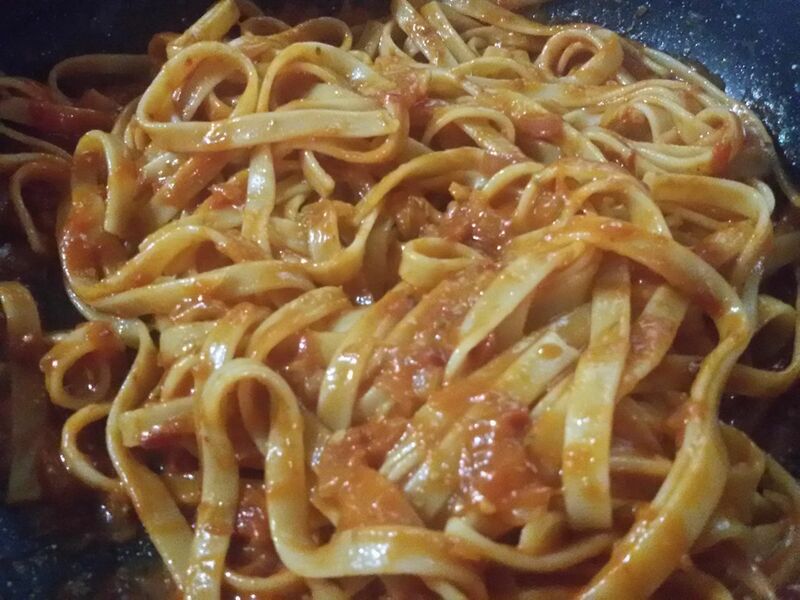 My 15 minute healthy pasta dish made with love and Doña Elena's Al Dente Pasta Eccelente. Who says busy moms can't find time to cook? 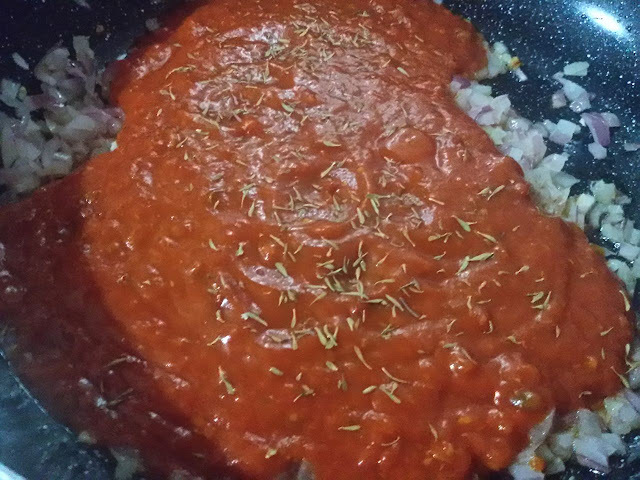 We still can, and with these easy to prepare and cook recipes I just shared, home-cooked meals are possible. As much as I can, I try my best to really cook for the family, even if only during breakfasts and on weekends. It's one of my languages of love for my family. like them on FACEBOOK, follow them on INSTAGRAM.